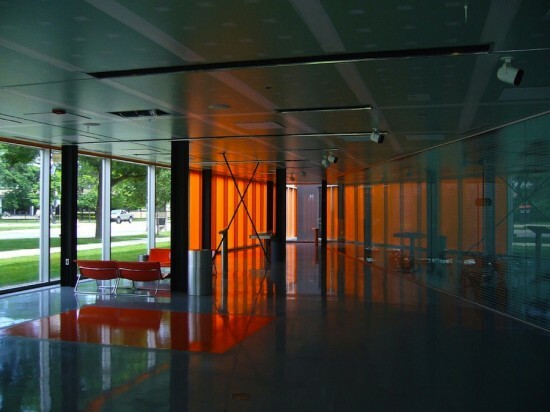 Join Leading Industry Professionals at Rem Koolhaas' Chicago IIT Campus Center for Facades+PERFORMANCE! 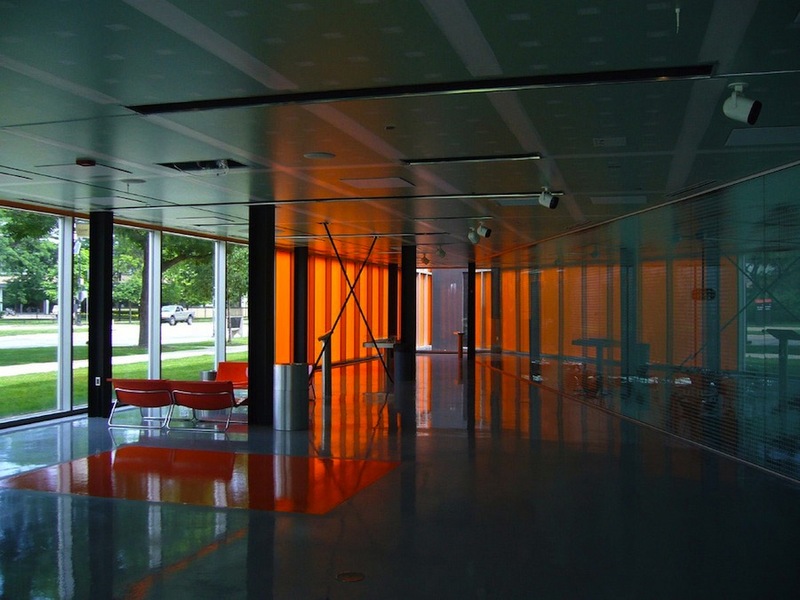 - Archpaper.com Join Leading Industry Professionals at Rem Koolhaas' Chicago IIT Campus Center for Facades+PERFORMANCE! Facades+ PERFORMANCE, presented by The Architect’s Newspaper and Enclos, is the latest in our breakthrough series of conferences which seek to address the most pressing issues in the design, fabrication, and construction of cutting-edge, sustainable building enclosures. Join us in Chicago from October 24th-25th as leading professionals from across the AEC industries converge for two days of symposia, panels, and workshops to explore the latest strategies for delivering innovative facades amidst increasing standards of geometric complexity and environmental performance. Architects, engineers, developers, consultants, and other industry professionals are invited to take part in this exciting event. Be there as German architect Stefan Behnisch, founding partner of Behnisch Architekten, delivers his featured keynote address on the shifting role of the building skin in the wake of emerging technologies. Network with fellow professionals and join in the dialog with representatives from SOM, Gehry Technologies, Morphosis, SHoP, Thornton Tomasetti, and other industry-leading firms. From cocktails in Rem Koolhaas–designed IIT McCormick Tribune Campus Center, to hands-on workshops in the latest design technologies and intimate discussions of some of today’s most exciting projects, this is one event you cannot afford to miss. Register today to join the revolution that is changing the face of our built environment. 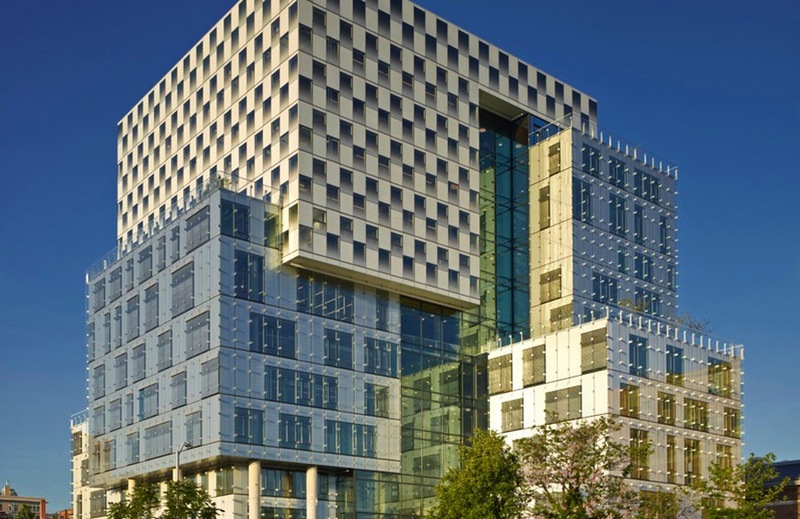 “With the challenges we face in the built environment, facades are becoming more and more an integral element of architectural design and engineering,” said Behnisch in a statement. “It is not only the visual appearance but also the performance of a building that depend on the facade.” With dozens of completed projects across Europe and the United States, Behnisch has made a name for himself through the dynamic forms, state-of-the-art facades, and the socially and environmentally sustainable focus of his work. As our featured keynote speaker, Behnisch will draw from his professional experience discuss the evolving functions of facades and the architect’s role within this changing landscape. The seats are filling up fast, so reserve your space today to hear more from Behnisch and the rest of the exciting lineup of presenters at Facades+ PERFORMANCE! For the full schedule of events, check out the complete Facades+ site.